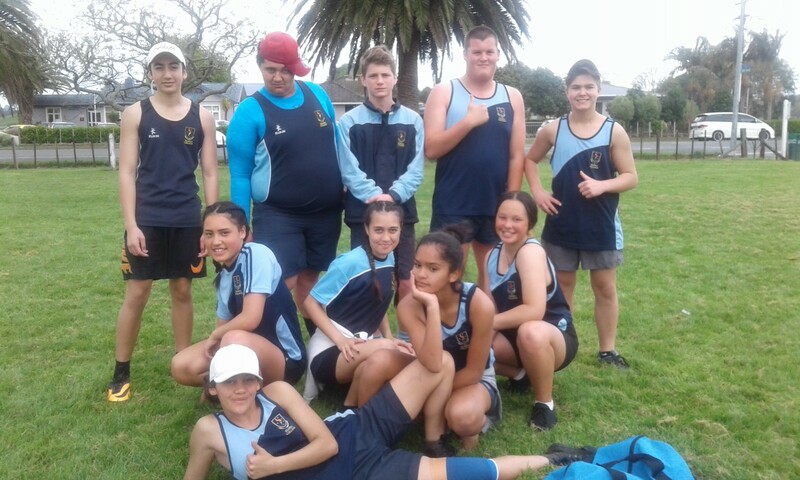 On Friday 26 October, the Physical Educational Department took a group of Year 9 and 10 students to attend the Northland Secondary Schools Touch tournament at Lindvart Park, Kaikohe. Students were competitive and had a lot of fun competing in the competition. Thank you to Mr Huriwaka and Michael Hammon for training the team and accompanying them to their games.